Our Y works with several insurance companies/programs that offer discounts or reimbursements to support you on your journey to be a healthier you. Each program is different and is specific in regards to who is covered. Contact your Health Insurance provider to find out how to save on your Membership! Are you a Horizon Blue Cross/Blue Shield Member? A current Horizon participant or employee? Try our YMCA free for 30 days! Present your Horizon card with photo ID at our Member Services Desk and we’ll be glad to get you started. January and February are "black out" months. If you have Horizon BC/BS you are eligible to receive your free month in March. Sign up for a Y facility membership after your free month through monthly bank draft or annual pay. HorizonbFit Program: get paid for fitness! Become a Y member and verify your elibility through Horizon Blue Cross/Blue Shield insurance to take part in the HorizonbFit program. Come to the Y 12 times per month and get paid $20.00! Visit the HorizonbFit page now! For more information or frequently asked questions -click HERE. 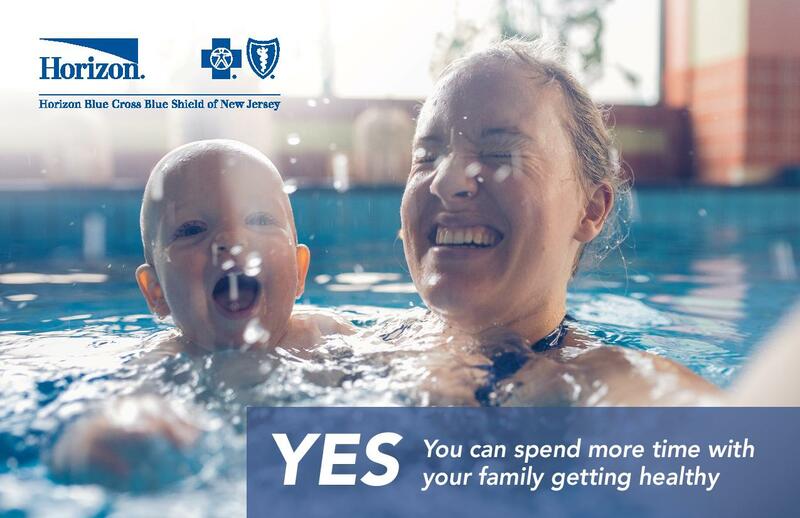 The Cumberland Cape Atlantic YMCA is participating in At Your Best, a program available to New Jersey residents who are insured members covered under an AARP® Medicare Supplement Insurance Plan insured by UnitedHealthcare Insurance Company (UnitedHealthcare). For more details, stop by Member Services or call UnitedHealthcare at 1-866-275-5599 with additional questions.